We can create a fully customisable and easily manageable website that looks outstandingly clean and modern. Based on the incredibly flexible WordPress, we can design your website and ensure you can keep it up to date, or we can manage it for you. 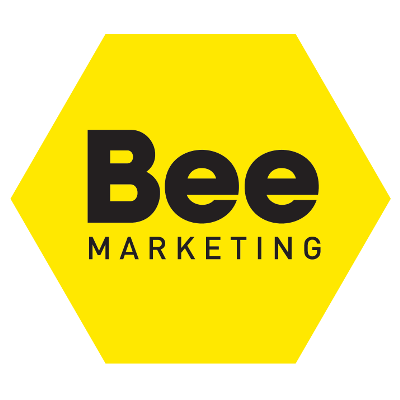 From simple brochure-style websites to full e-commerce solutions, we can ensure your business is effectively promoted to potential customers. Struggling to manage your website/social media? 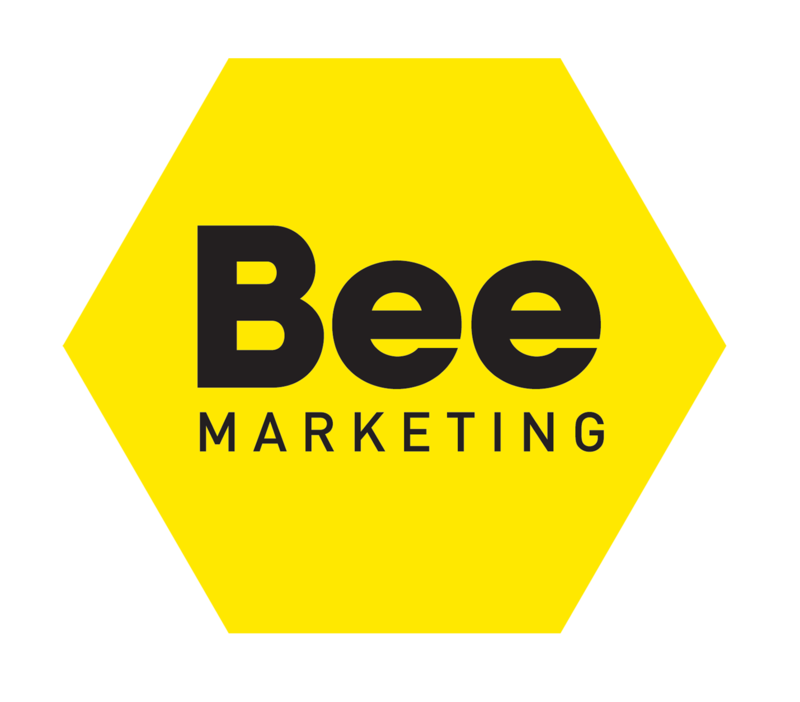 Allow us to take the stress, working with you to develop and create an effective calendar of content that we can schedule to ensure your business is always at the forefront of customers’ minds. Using your knowledge of your business, and our knowledge of digital, we can ensure your organisation reaches the right people at the right time. Starting from scratch we can create a full brand identity for your business. From a simple logo design to a full portfolio of marketing collateral, we can work with you to develop designs that fully reflect the service your business offers. 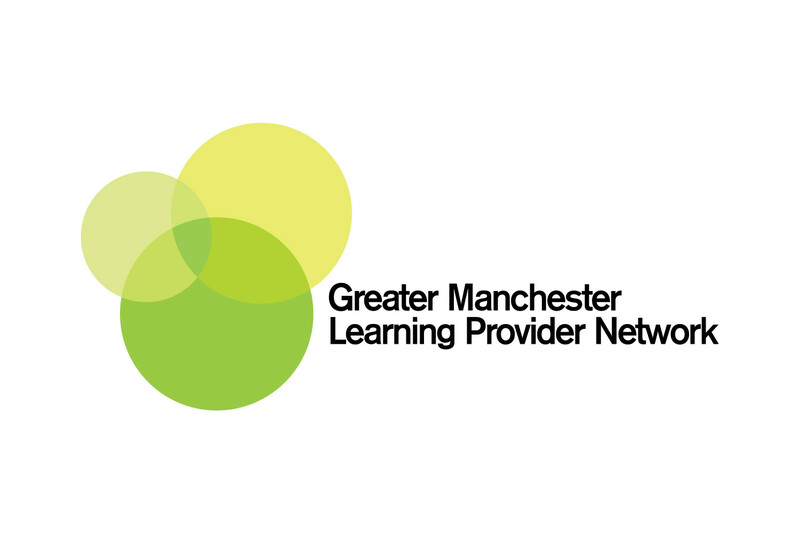 The Greater Manchester Learning Provider Network is one of the largest provider networks in the country. After a review of their digital activity, the GMLPN realised they needed a modern and responsive website that was easy to manage and update. 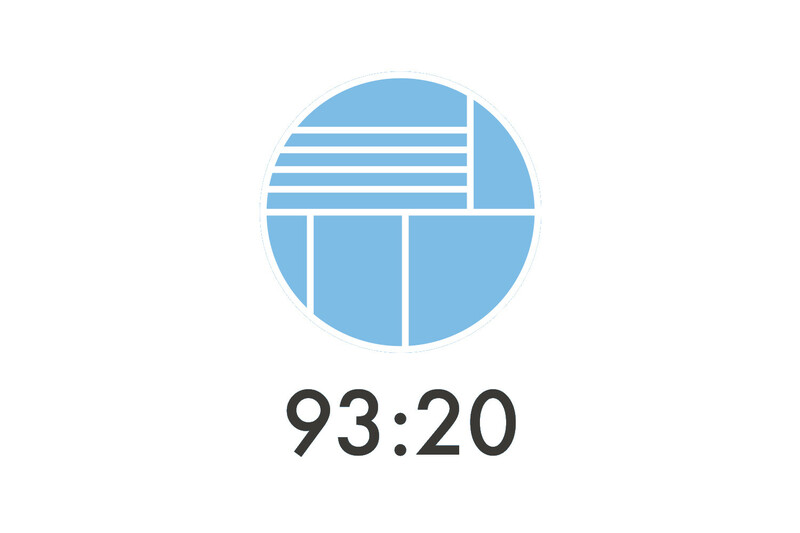 93:20 is a regular Manchester City Football Club podcast. The website was based on WordPress and allows a chronological list of the most recent podcasts, as well as a blogging function. Utilising a membership and commerce system, some podcasts are hidden behind a paywall for paying members. 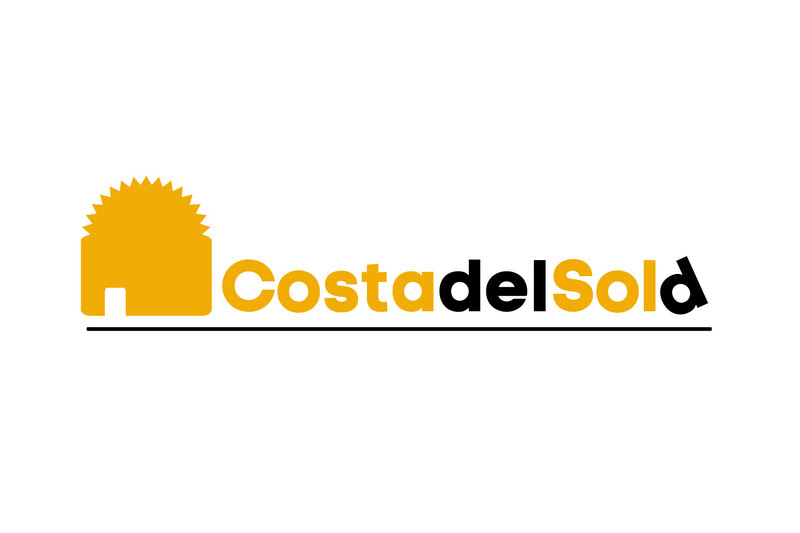 Costa del Sold is a Spanish property website aimed at the English market. This project required a brand new website created, along with a brand identity, logo and collateral. The website is easy to manage and promotes local real estate and provides a blog function on life along the Costa del Sol. Get in touch to learn more about what we can offer you. We understand that budgets are tight as a small business, and so we are able to create an affordable package and provide a modern approach that delivers real benefits to you.